Today, we caught a glimpse of what will be the redesigned Buick Regal, which no doubt brings a sense of European styling and craftsmanship to the GM luxury brand. 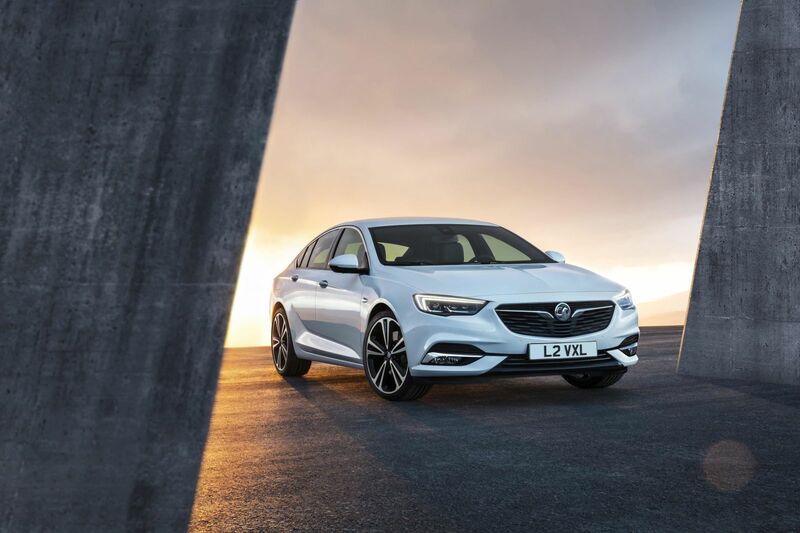 Known as the Opel/Vauxhall Insignia in Europe, and the Holden Commodore Grand Sport in Australia, the new Regal is reshaping how we interpret American luxury by going far more German in nature and design. While we’ve known for a while that Buick’s lineup is primarily rebadged Opel/Vauxhall vehicles, the new platform for the Regal is exactly what the American consumer craves; European luxury. 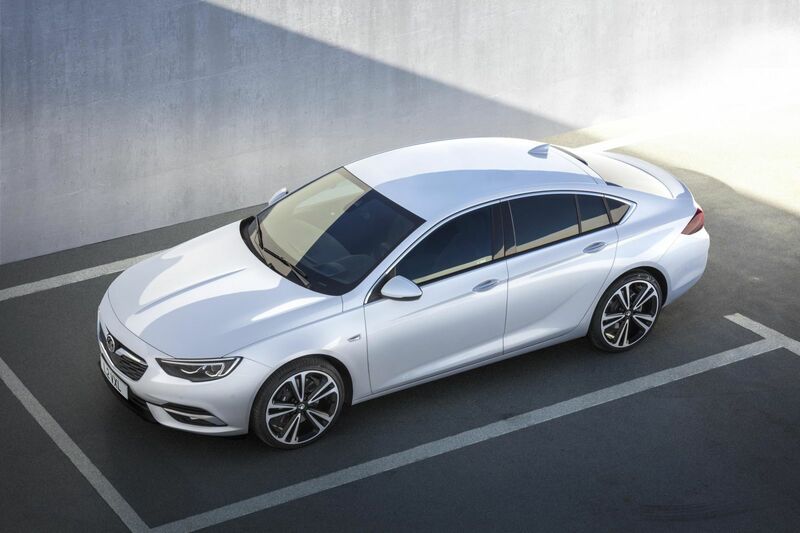 So without further ado, here’s renderings of what will be the all new Buick Regal when it arrives in showrooms. Its release is still to be determined, but we should know more in the upcoming months. Despite the Regal’s German design that strikingly resembles the Audi A5 Sportback, there’s a lot of appeal for the car moving forward. Sold as a GM could have mixed results as Buick is still fighting the long believed perception that their brand is for old people, but on the positive side, having a sedan that looks European could swing in their favor, especially with younger consumers. No word on pricing as of right now, but today’s unveiling is a step forward in the right direction. For GM, putting aside their past and producing vehicles drivers can have confidence in will once again bring the American automaker to prominence. GM’s subsidiary Opel has plans to release seven new cars in 2017, and hopefully the new Insignia is just a small taste of what’s to come. Buick has made great strides this year with sales up 3% for the year and up 16% in the month of November. With momentum heading into 2017 and a redesigned Regal on the way, Buick could be an automaker to look out for, not only next year, but in the future as well. To most car owners, Consumer Reports’ findings are always suspect and are never truly accurate. Because they base part of their reports on the reviews of their subscribers, the findings can be a bit distorted. While they do test these cars themselves, they’re also using other forms of secondary statistics to decide which vehicles and brands are worthy to be put into the top 10. Shockingly, the Buick Regal gets best in the sports sedan class while the Buick Brand gets places in 7th behind Porsche, Subaru, and Audi in the top 10 auto brands. Buick finds themselves among some of the most well-known brands in the industry, and it’s rather interesting how Consumer Reports came up with the findings. The real question is, based on what? Price? Reliability? Performance? 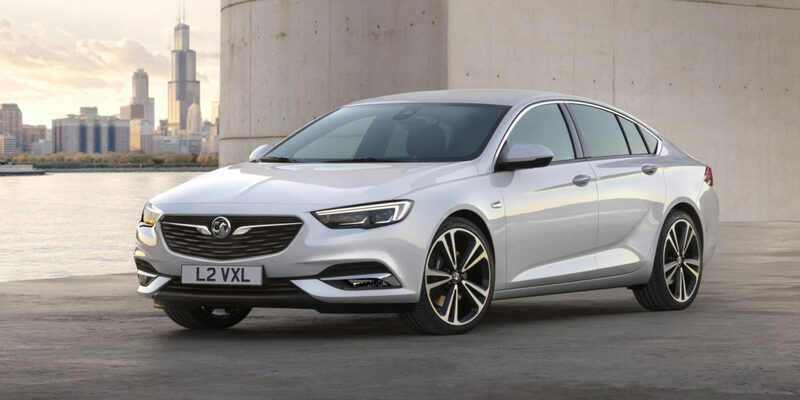 It should be noted that the Buick Regal is in fact a rebadged Opel/Vauxhall Insignia, so no matter what your take is on this report, apparently having your car built in Germany can make all the difference when it comes to quality. The Regal is priced between $29,000 – $40,000 putting it in the price range of the BMW 3 Series, Audi A4, Volvo S60, and Infiniti G37/Q40 to name a few. That’s some worthy competition to be up against and to beat out. The one factor that hasn’t been taken into consideration is long term reliability, and seeing as though they’re basing these findings on the 2015 models, we can’t tell if the Regal is better overall in the sports sedan category when it comes to reliability. 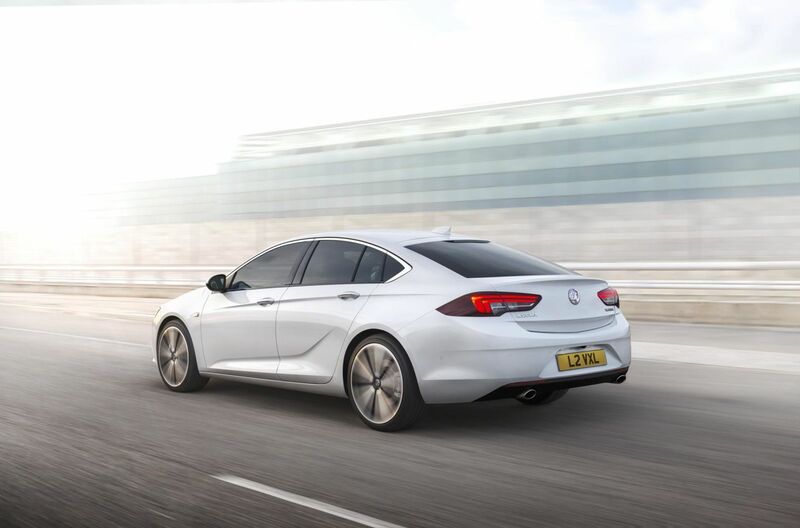 When it comes to the Buick brand itself, they are making better cars, but that might be due to the rebadging of Opel’s. Buick is certainly selling nicer cars than a few years ago, but to put them in the same sentence as Porsche, Subaru, Audi, and Lexus in the top 10 auto brands is far too early and very bold. The other shocker from this report is the Chevy Impala’s rank as best in the large sedan class. Again, I want to know what it’s based on. I’ll respect the honors it’s receiving if I could understand why exactly this car is better than all the other large sedans on the market. Even when it comes to Buick, I just want an explanation as to why and not just a graph showing me that the Buick Regal is best in the sports sedan class. What do you think? Cars are not one of Consumer Reports’ strong suits, but I do agree with Subaru’s dominance in the mid-sized sedan and compact car classes. Who do you think should have gotten the honors in the sports sedan and large sedan classes? 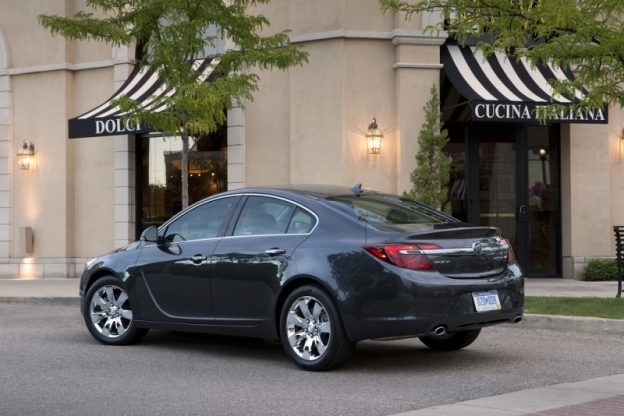 Do you agree that the Buick Regal is the best sports sedan, or Buick is a top 10 auto brand? Consumer reports also left out the hatchback class, but we all know the GTI would have gone home with that award. Am I Buying A Buick, Opel, or Vauxhall? 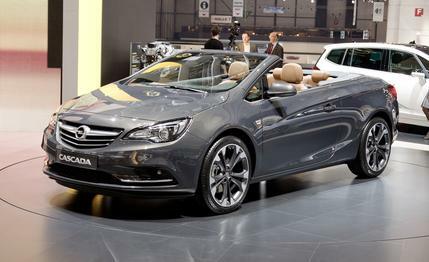 Meet the all new Buick Cascada, or should I say, the Opel Cascada. The four seater convertible is here to attract young and old buyers alike to purchase a luxury sports car from Buick and GM. Coming with a 1.6 liter turbocharged four cylinder engine that supplies 200 hp, there is great potential for the Cascada to be a very fun car to drive around in. Heated front seats and heated steering wheel will prolong the driving season for owners who live in the northern part or colder regions of the country, while also giving the sense of class and luxury when on the road. But here’s the question. Am I really buying a Buick? The answer is no, you’re buying a rebadged Opel Cascada. For those that don’t know, Opel is a German automaker that’s a subsidiary of GM. They produce cars for Vauxhall in the United Kingdom, and once made cars for Saturn in the United States. The most popular model thanks to the UK’s Top Gear, is the Vauxhall Astra, which is still in production today. So at the end of the day you’re really buying a German car. 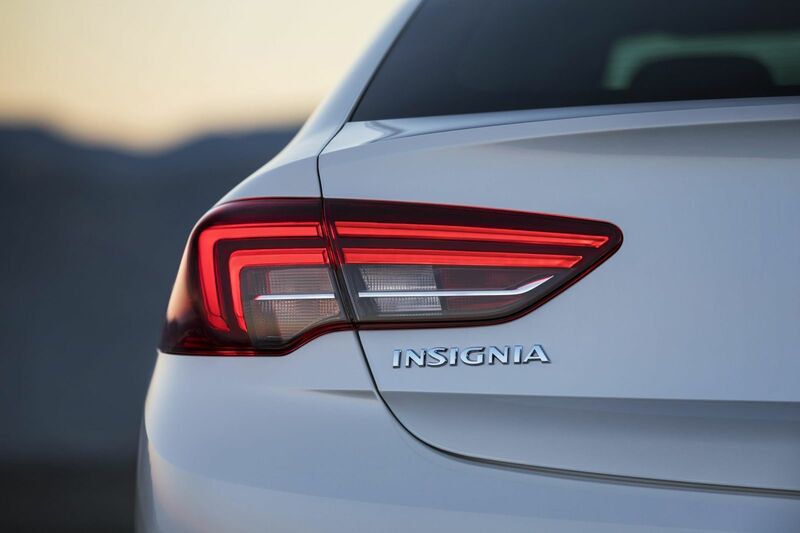 Thanks to the Cascada’s unveiling at the North American International Auto Show, it’s also been noted that the new Buick Regal is not exactly American or Buick at all, but is also an Opel. In Europe the Regal is sold as the Insignia, which not only comes as a sedan, but also a station wagon, an option we don’t get here in the States. Buick’s new look has been great, and has revitalized the sluggish sales as of late. In 2014, Buick sold 228,963 cars, which was an 11.4% increase from the previous year. With German engineering being the cornerstone and heart of the new cars for Buick, buyers can feel good knowing that they’re purchasing a quality car that has a blueprint from Germany, but still has an American badge. With the Cascada, Buick hopes to not have Chevrolet compete with them in this segment, and make a cheaper, knock-off version of the four seater convertible. Hopefully Buick continues to look across the ocean for inspiration and importing cars from Europe, and rebadging them. While it’s true that they’re no longer Buick vehicles per se, they do have a German backbone, something Chevrolet can’t boast. With Cadillac becoming a distinct brand and really trying to distance themselves from GM as much as possible, Buck must do the same to stay alive. Right now Buicks don’t remotely look like GM cars anymore, and that’s a good thing. Author Mike CerraPosted on January 14, 2015 Categories BuickTags Auto Show, Autos, Buick, Buick Cascada, Buick Regal, Cars, Opel, Opel Cascada, Opel Insignia, Vauxhall, Vauxhall AstraLeave a comment on Am I Buying A Buick, Opel, or Vauxhall?